Choosing the right vendors for your wedding day is essential. We’ve taken the time to select some of our favorites to help aid you in this process. We have personally worked with each vendor below and guarantee their quality and service. Here at San Joaquin Winery, We strive to help make your event beautiful and memorable! Our Venue consists of indoor and outdoor options along with multiple spaces to arrange your special day just the way you like it. FLEXIBILITY is our key! And when you rent with us, you get the entire venue, tables and chairs, bartenders, and a lovely bridal suite for the Bride and Bridesmaids or Groom and Groomsmen to get ready in. We also accommodate all types of events ranging from weddings, birthdays, showers, celebrations, and much more! Send us a message to schedule a tour or get more information today! Wolf Lakes Park offers two seperate venues for ceremonies and receptions.....our English Garden is ideal for that intimate garden ceremony and it's grand pavilion makes for a romantic reception. Our beautiful Lakeside pergola offers a serene setting for your ceremony with the reception held in our magnificent star lit pavilion. Each area offers a unique atmosphere for your special day! The staff at Wolf Lakes Park provides professional, quality service from set-up to clean-up. We pride our ourselves in making your special day unforgettable. Weddings have a 6 hour time frome and include appetizers and dinner. You and your guests will be able to enjoy leisurely boat cruises around our 40 acre lake, which serves as the focal point of our park. At Wolf Lakes, we take great pride in the one on one relationships we develop with our couples and their families, and are constantly striving for 100% customer stisfacton as the Central Valley's number one outdoor facility. 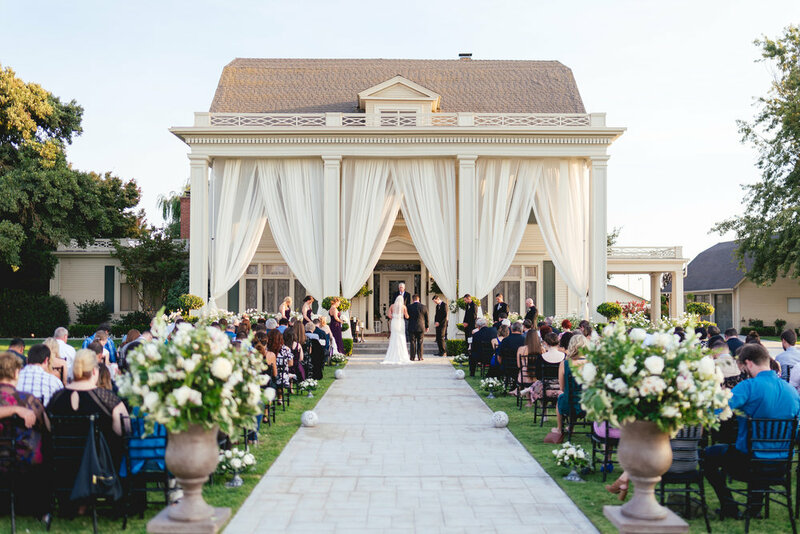 The Manor Estate is a vintage-style wedding venue located in Madera, California. This picturesque outdoor setting is situated along the Madera Wine Trail on Avenue 9, between Fresno and Madera. With the historic manor house as your backdrop, you can say your “I do’s,” and then dance the night away on their pristine estate. The Manor Estate offers multiple wedding packages to choose from, to ensure your special day is filled with magic, romance and unforgettable memories. Your memories. Your way. We here at The Falls Event Center trust your judgment. Your vision is vital to making your event memorable. At The Falls, you can entertain guests at an elegant and affordable destination where you're free to choose the food, decor, and entertainment. Get ready in the luxurious Bridal Suite. Exchange vows in one of our beautful spaces or in your own chapel. Savor your first dance in the Main Event Hall. Make your vision a reality. Hidden Hollow is a vintage-style wedding venue located in Reedley, California. This family-run business has years of experience in the wedding industry, and prides themselves on their attention to detail. They offer multiple indoor and outdoor options for both your ceremony and reception on their private property. Hidden Hollow can't wait to bring your vision to life, and make your wildest dreams come true. Welcome to The Grand 1401, Fresno's premier gathering destination. Meticulously restored to its original grandeur, reminiscent of the beautiful Italian Renaissance Revival Style, The Grand 1401 is the perfect space to transform the vision for your event into reality. With 2 breathtaking ballrooms, The Grand 1401 offers a truly unforgettable experience in this exceptionally unique location. If you are looking for an event venue with elegance, character and ambiance ~ you have found it! The Grand 1401 is a distinctive and imaginative choice designed to relect the perfect image. Our Event Specialists will assist and guide you toward your goals of creating the perfect event. Daily tours are given in each location ~ The Grand Ballroom and The Grand on 10 by appointment. The exclusive community of Holland Park West has always been a secluded universe unto itself. A peaceful garden setting is set securely behind a stone entry. When your ceremony is about to begin, friends and family will take their seats on the grassy area, near the circular colored platform looking over the picturesque waterfalls and a 360 degree view of stunning trees and flowers. Once you’ve said “I do”, you can take advantage of our covered pavilion. Invite your guests to enjoy cocktails and hors’ while finding their seats to prepare for the reception, while a delicate breeze blows through the redwood trees. While the” Mr. & Mrs.” capture more photographic memories, in one of the numerous landscaped areas. Kings River Winery is a one of a kind facility settled on 40 acres of growing vineyards. The venue here features beautiful landscaping, breathtaking views and well kept facilities. We love working with all renters to help them design their dream wedding! Our team can ensure you will have a relaxing, stress-free day. Good Times Entertainment is a wedding DJ company based in Fresno, California. Over the past 11 years that they've been a part of the industry, the company has provided service across the Central Valley. The DJs and artists that make up the charismatic team of entertainers undergo a rigorous training process to ensure personalized and enjoyable entertainment services for clients as well as their guests. I have over 25 years of experience, I am a full time entertainer so all my time and efforts go into the preparation of your event. My commitment is to customer service. I have a great commitment to the wishes and concerns of my clients. 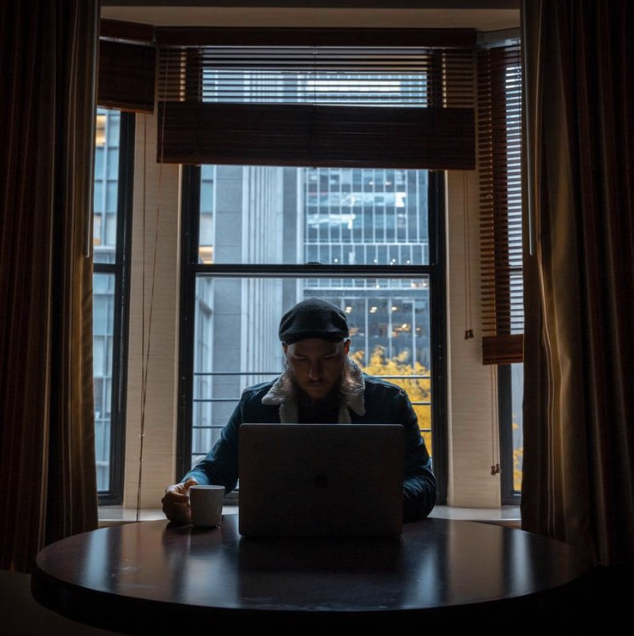 I don’t have other DJ’s in my company or multiple events booked in one day, so your event will receive my full attention. MÁS Entertainment is a wedding DJ and entertainment company that services the area of Fresno, California. Founder and lead DJ Miguel Angel Soto (DJ Lunatiko) strives to bring a sense of fun, relaxation, and style to weddings in the Central Valley Area. His team of event specialists offers a unique signature approach to wedding entertainment that allows you to stress less and enjoy your wedding to the fullest. We provide custom solutions for capturing your dream wedding, placing your memories at the forefront of our concern. We strive to create powerful and dynamic imagery that will define the most important day of your life, in a cinematic memory to last a lifetime. In all the planning and preparation that goes into your big day, all the things that will come and go in that one day, the only thing you will have to look back on it all are your memories. So when it comes to preserving those memories, we will be there capturing and creating a cinematic experience to relive that special day, again and again! An original wedding videographer in Nipomo, California, DPfilms Productions is the cinematic artist for you if you want to be wowed by the extreme beauty they will highlight on your wedding day. The staff goes the extra mile to learn about who the couples are as individuals, as well as together, and encompass your essence into the final masterpiece. I learned from a very young age that I had an eye for photography. I started at local concert venues, working with musicians from my home town of Fresno CA. Then quickly jumped into a variety of fields such as portraiture and working with clothing brands. I am truly inspired by art and travel. I believe everyone has a unique story to tell and I wanted to provide a platform for the people that inspired me. I started a film series called “5 minutes with” to provide a quick glimpse into these peoples lives. I am currently providing freelance photography and videography services for the Fresno area and available to travel for projects. Make-up Artistry (MUA) STUDIO was founded by Emily Dudley in 2014. Emily Dudley is a professionally trained make-up and hair artist located in Fresno, California and is also the owner of Makeup & Hair by Emily. With her years of experience in Multi-Media Make-up & Hair including weddings, events and commercial work, Emily found the need for a make-up and hair artistry studio in her hometown so she took a leap of faith and opened MUA STUDIO in the heart of Fresno. Emily and her staff cater to brides, models, and the average girl just wanting look beautiful for any occasion. In addition, Emily is a credentialed teacher and now the "everyday girl" can come in to learn how to apply make-up like a pro with specialty classes being offered in the studio. 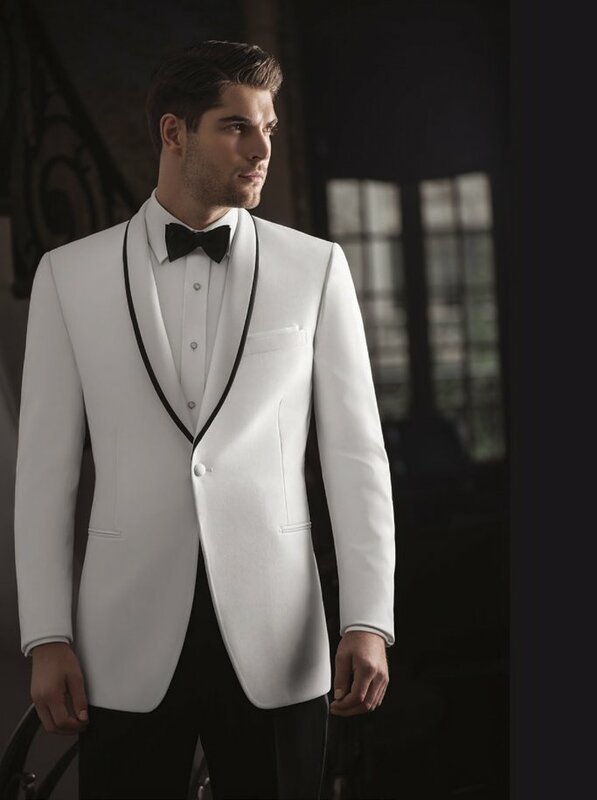 With Black Tie & Bridal Lace, you don’t have to look into a catalog and imagine what your tuxedo will look like. We’ll show you! We have a full inventory of tuxedos and suits on site, as well as hundreds of colors of vests and ties to chose from. Don’t stress about whether the vests and ties will match. Stop by the store and we will dress up a mannequin with options until you find the perfect combination. With all the latest styles of tuxedos and suits in stock there is no guessing. Just peace of mind. Whether your wedding theme is rustic, vintage, formal, traditional, casual, or outside the box; we have the perfect men’s wear for your affair. Located in Villaggio Shopping Center, Horn Photo is Central California's oldest and most respected source for digital photo printing, quality photographic equipment and supplies from Canon, and photo framing services. While printing your digital images is our most popular service, we also offer a long list of other products and services, including archiving your old prints and slides to CD, old photo restoration, enlargements, film processing, and photo gifts. In addition, following our rich tradition as part of the Fresno photography market, professional accounts are always welcome! All of our cakes are made from scratch on premises from recipes developed by Chiffonos. We use only the finest ingredients, like real eggs, butter, natural flavors and Guittard chocolates. Chiffonos specializes in "chocolate wrapped" wedding cakes, this is an actual chocolate wrap and not fondant. Dark or white chocolate is wrapped around your cake to create a unique finish that tastes as good as it looks. The chocolate wrap can be smooth or ruffled and can be tinted to your wedding colors. Hand made chocolate roses are also available. We also make classic buttercream frosted wedding cakes like the popular "naked" cake, pictures can be viewed on our Instagram page.